The story takes place in Iceland, at land's end, 64�N. Kei Miyama is a 17-year-old with three secrets: he can talk to cars, he can't handle pretty girls, and he works as a private investigator. One case has him searching for a beloved dog, another involves reuniting a woman with a man she fell for at first sight. And then comes a case that strikes close to home--searching for his own little brother. 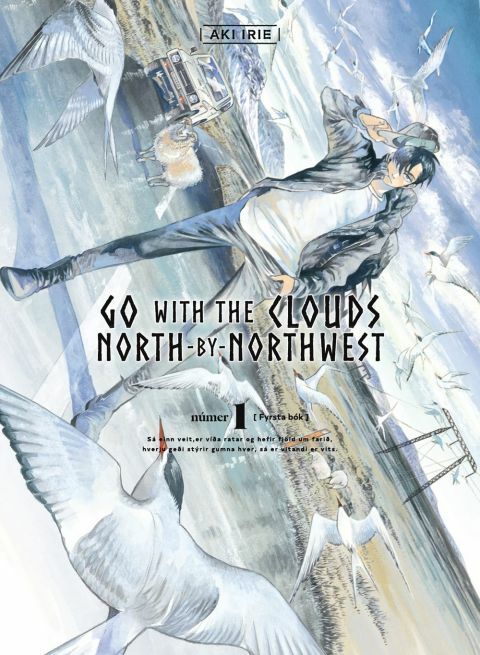 Other products for "Go with the clouds, North-by-Northwest" in "Books"